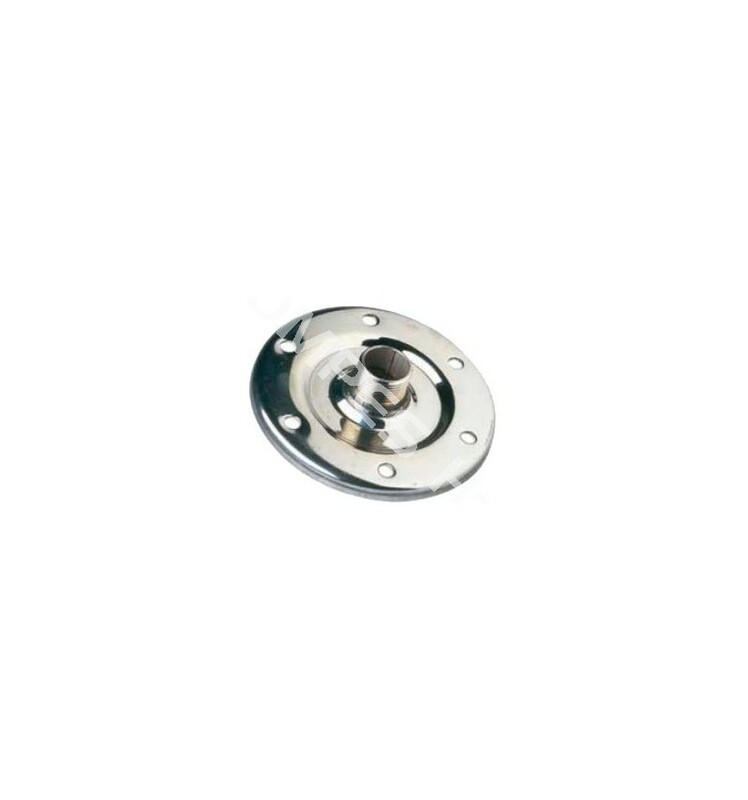 Galvanized inferior flange for horizontal or vertical GILTRAL - ZILMET - ULTRA PRO - LOWARA - GRUNFOS pressure tank. 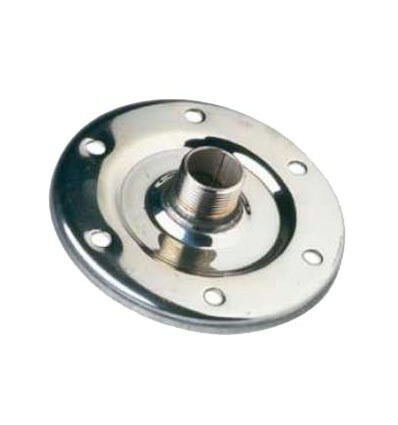 Spare flange for bladder tank of brand : Zilmet, Gitral, Lowara, Ultra-pro. 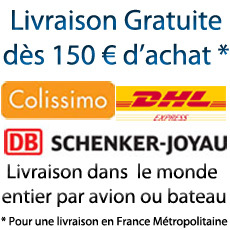 - 1" connection 25L, 50L, 60L, 80L & 100L tank models. 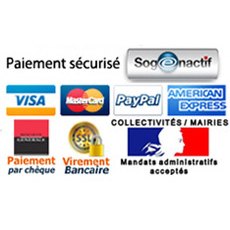 - 1"1/2 connetcion 200L, 300L, 500L, 750L & 1000L tank models. 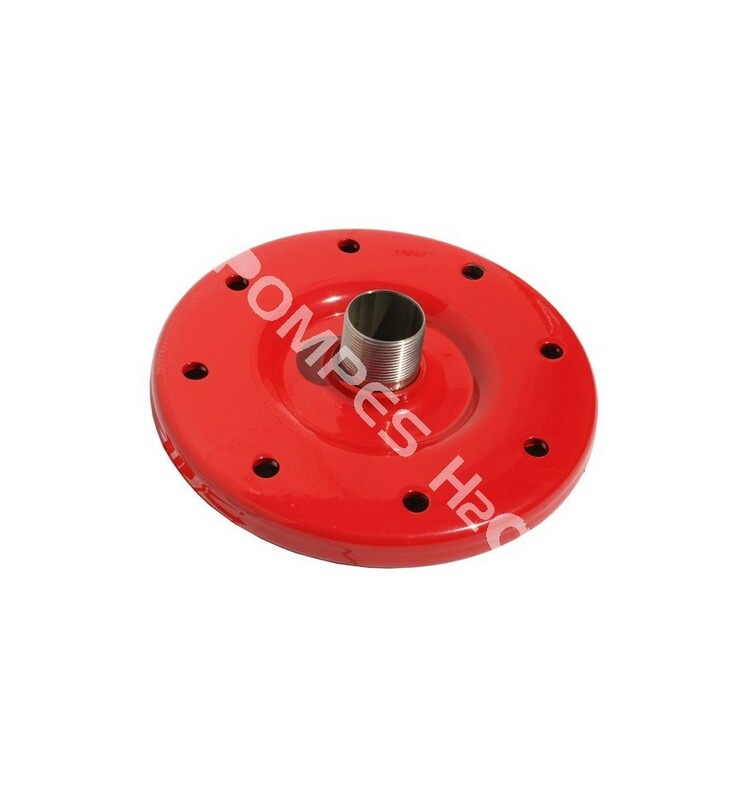 Spin-on flange on horizontal or vertical tank.